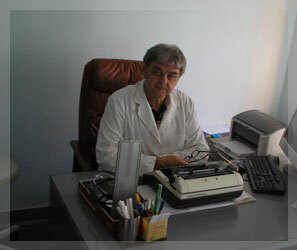 In 1994, the medical clinic "PRAKSIS" began its activities when its owner and founder, Dr. med. 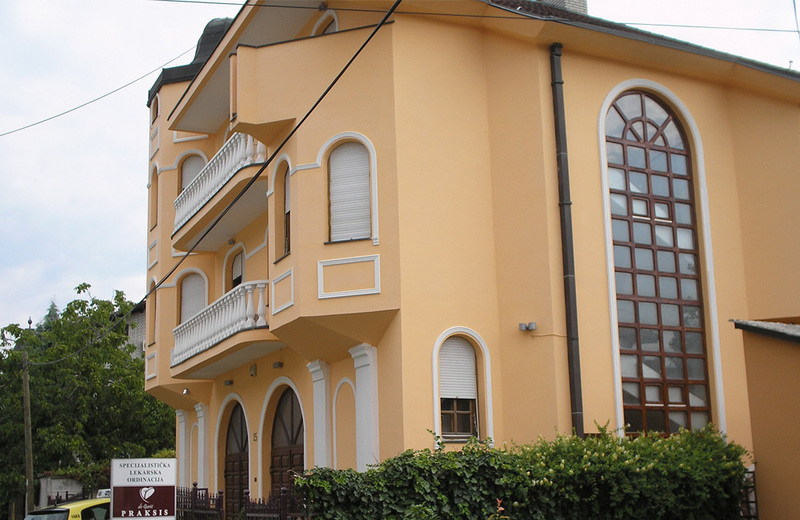 Cveta Gerić, after 22 years of clinical activity, decided to set up a private practice. 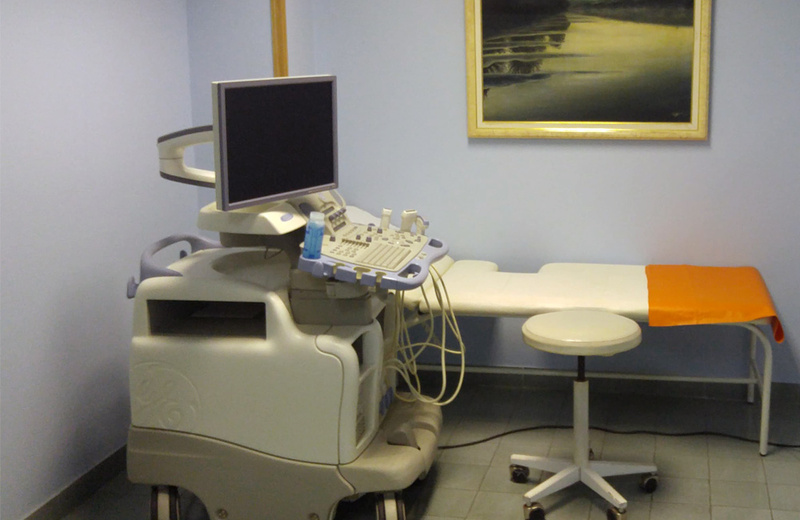 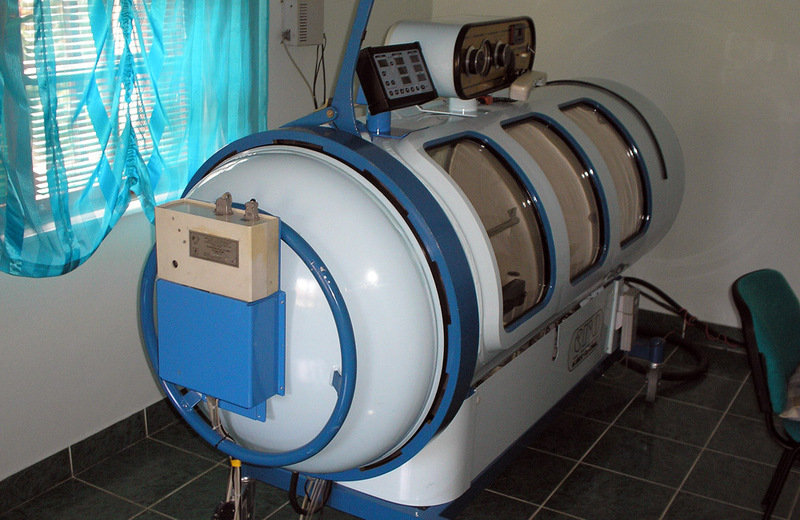 Over time, we have developed into a large, state-of-the-art health facility equipped with modern and reliable equipment.